Hughey Phillips, LLP | Are You Buying Tickets to See Boston or Boston? The Kind of Confusion That Should Be Avoided and Worth the Cost of Doing So. 23 Apr Are You Buying Tickets to See Boston or Boston? The Kind of Confusion That Should Be Avoided and Worth the Cost of Doing So. Scholz formed Boston in the early ’70s and Goudreau joined the band some years later. Goudreau played with the band from 1976 to 1979 and performed his last gig with the band in 1979, while Scholz and his songwriting and pioneering guitar technique and sound helped propel Boston to enormous success over the following two or three decades. 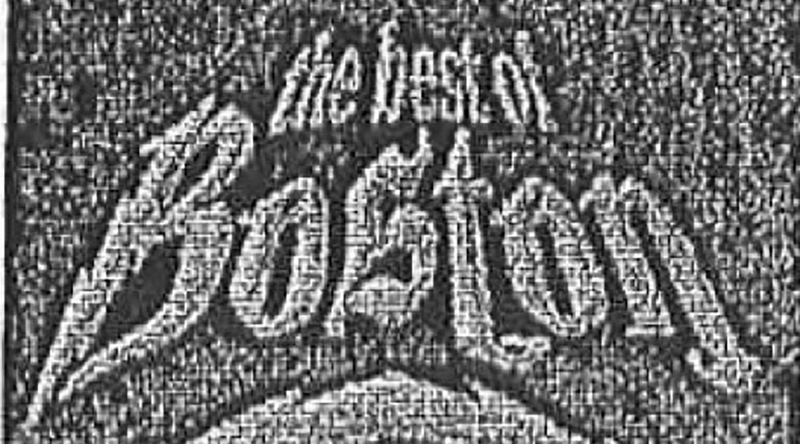 There is no dispute that Scholz trademarked “Boston” and the band’s logo and was and remains holder of the trademark rights. The issue between the parties was to what extent may Goudreau use the name or mark, if at all. Scholz and Goudreau have history litigating against each other, and as part of an action between the two in 1982 Goudreau was permitted use of the “Boston” name for “biographical” use only in connection with future performances, but not for advertisement purposes. Scholz’s suit alleges that in 2012 and earlier, Goudreau infringed Scholz’s trademark rights by using the band’s name as part of announcements and advertisements, as well as Goudreau inaccurately indicating that he was a founding member of the band and in some ways currently affiliated. The Massachusetts jury disagreed. Based on the limited verdict information available to date, it appears the jury reasoned Goudreau properly limited or restricted his use of the band’s name within the parameters agreed by the parties in the settlement of the 1982 action. The takeaway: When it comes to intellectual property rights ownership or disputes over ownership, if at all possible the better course and practice is to create as much certainty and bright-line distinction as possible through limiting ownership rights or claims, rather than splitting hairs over who may have license to exercise which IP right when and under what circumstance. Ensuring single or consolidated ownership rights may require larger settlements or buy-outs in the short term, but more likely than not will result in much more “Peace of Mind” and certainty over the long haul (not to mention fee and cost savings).